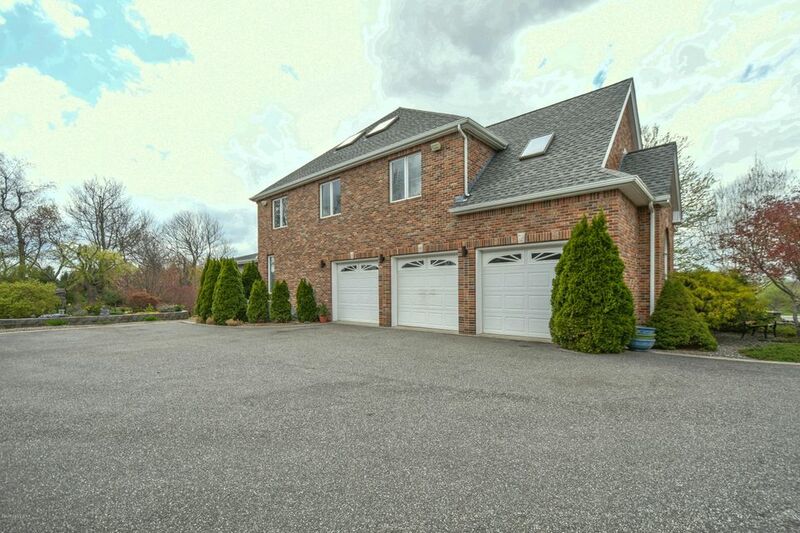 I am interested in 15 Bigos Road, Litchfield, CT 06759. 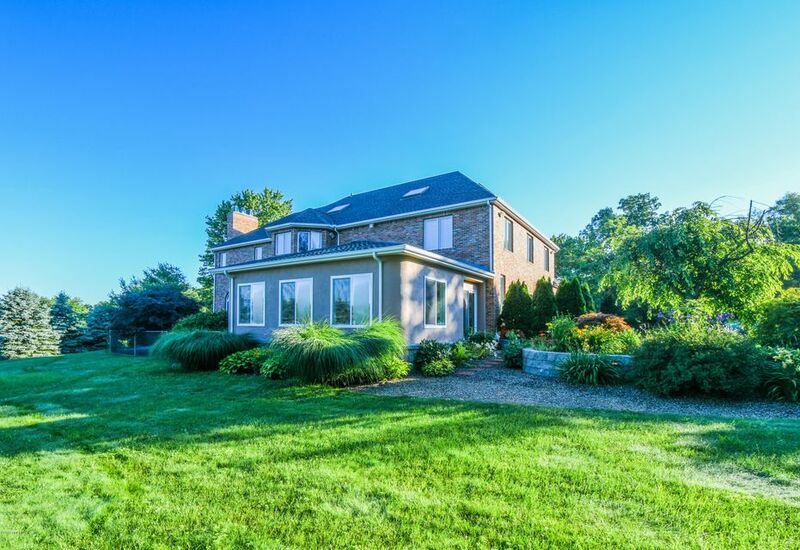 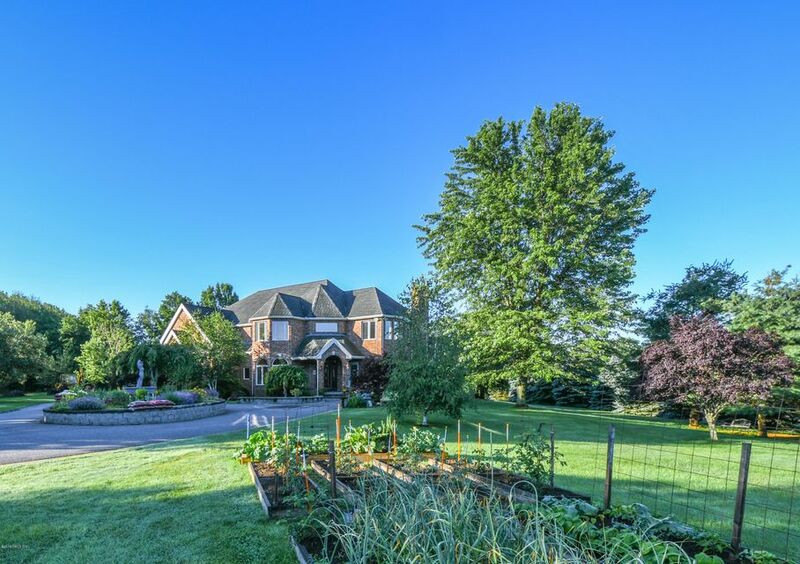 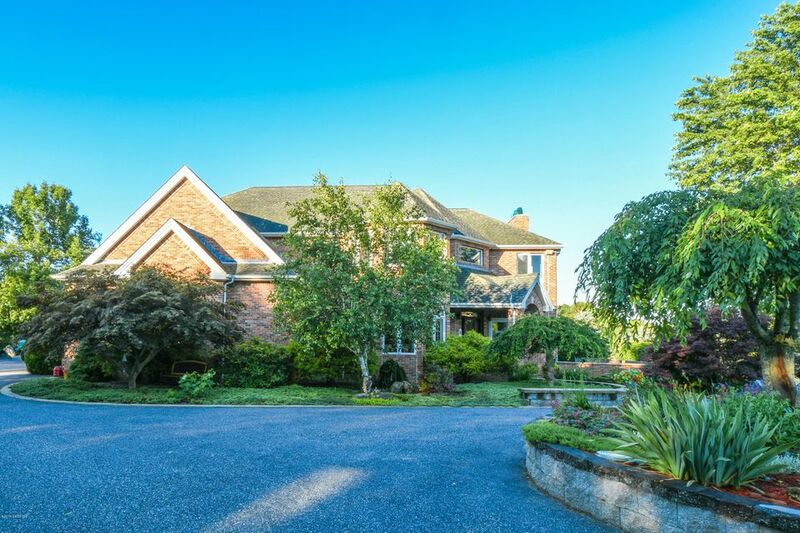 Located in the rolling hills of beautiful Litchfield County this fine brick home is inviting with its long private drive, raised garden bed and fountain to welcome you home. 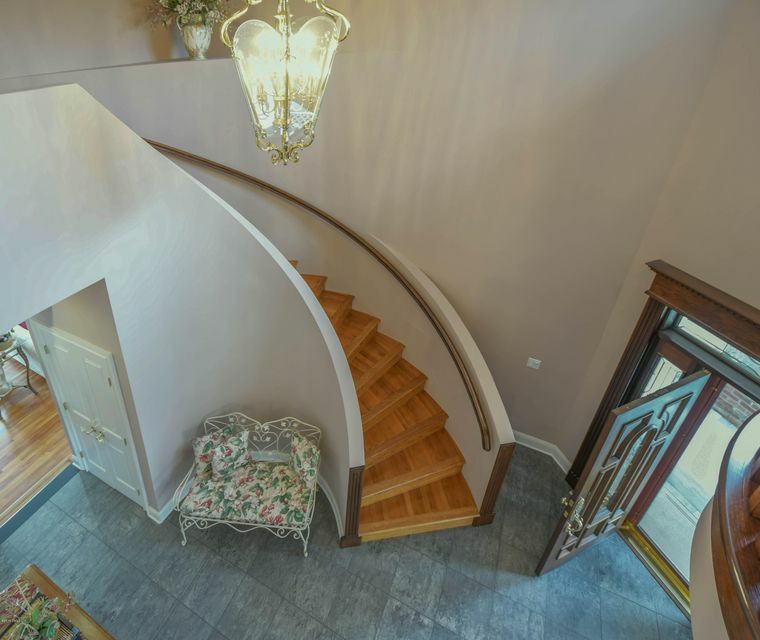 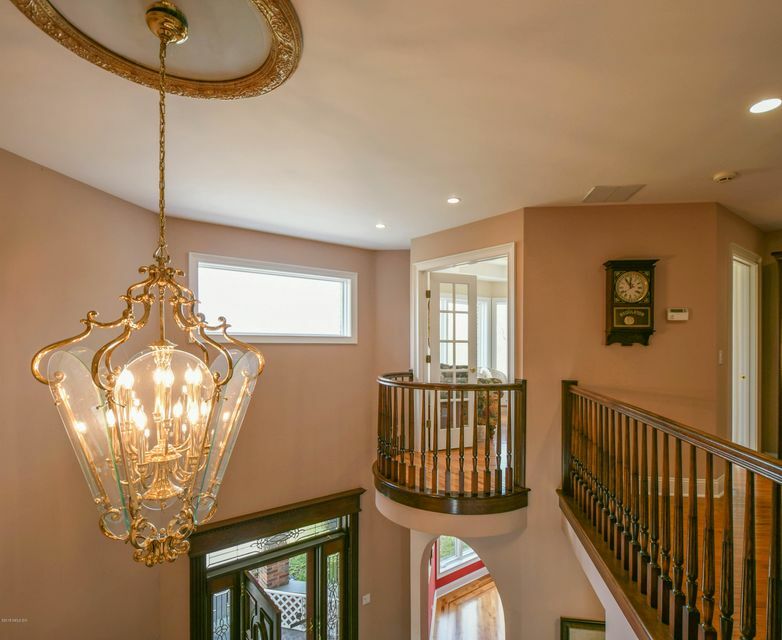 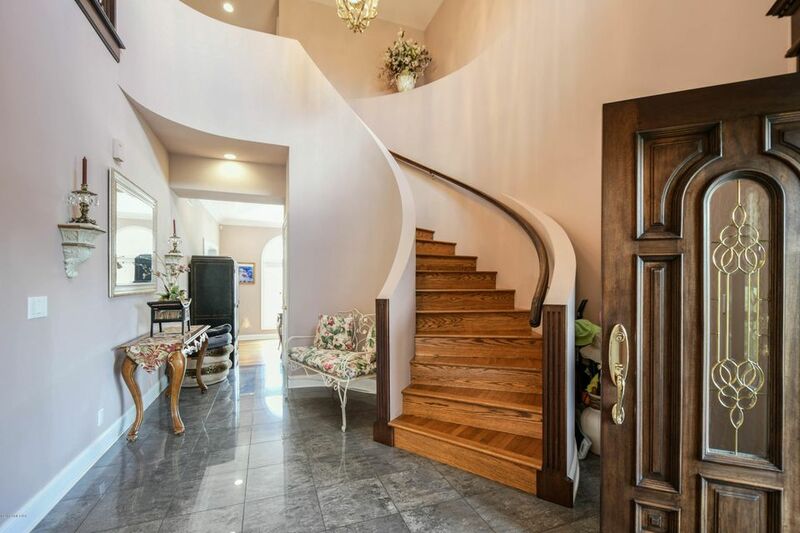 Once inside this charming colonial, you will feel its flow right away with its Juliet Balcony and staircase located in the foyer. 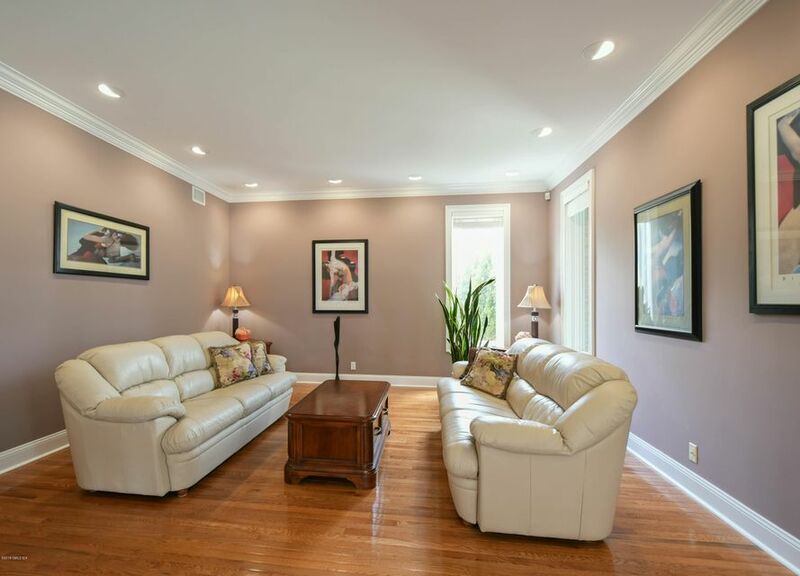 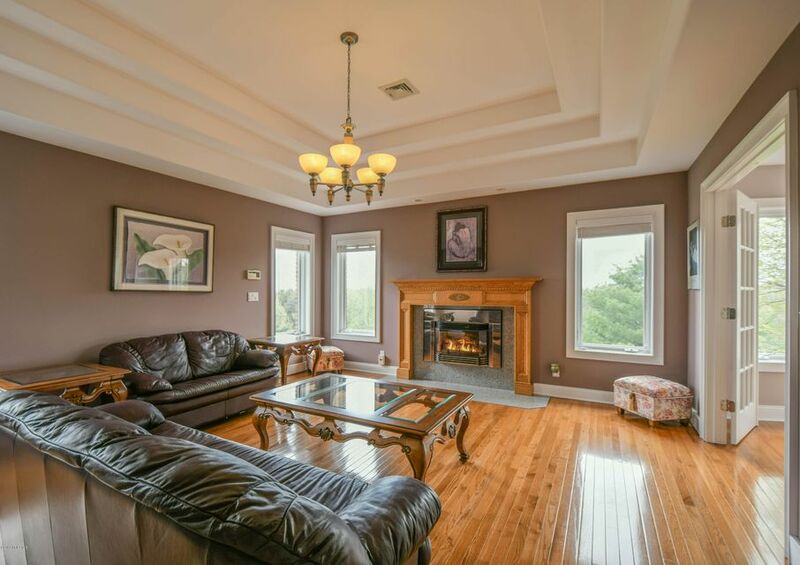 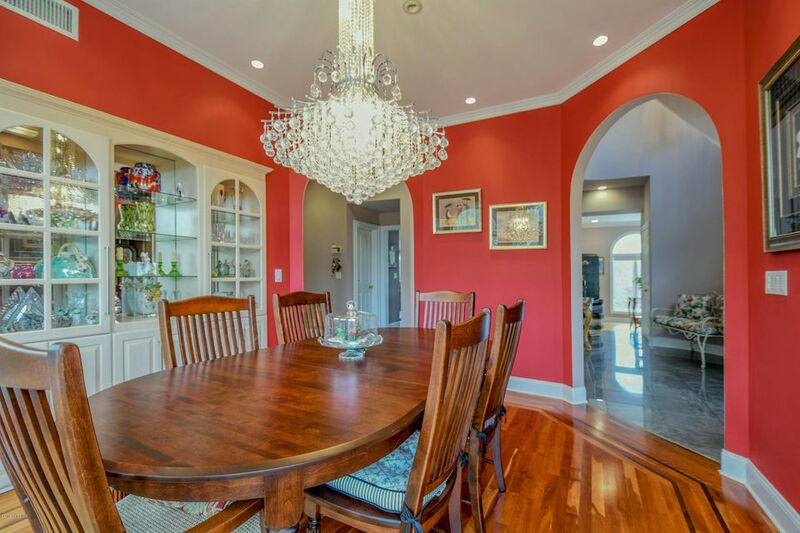 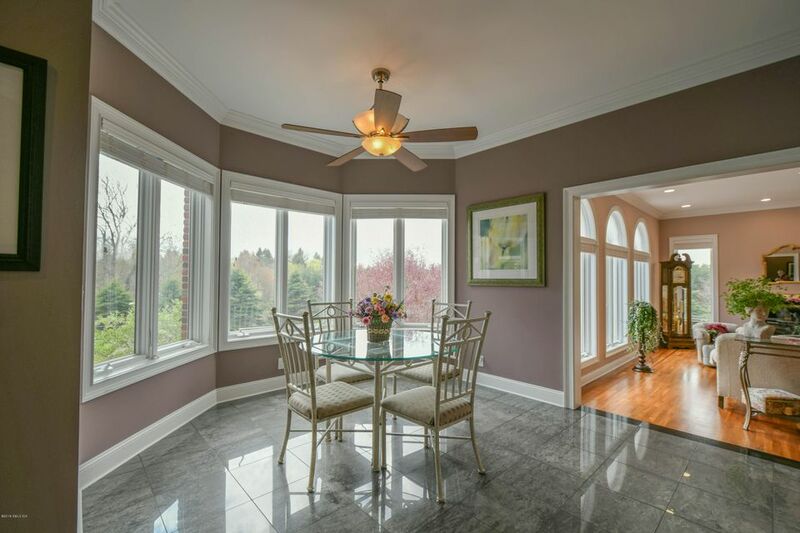 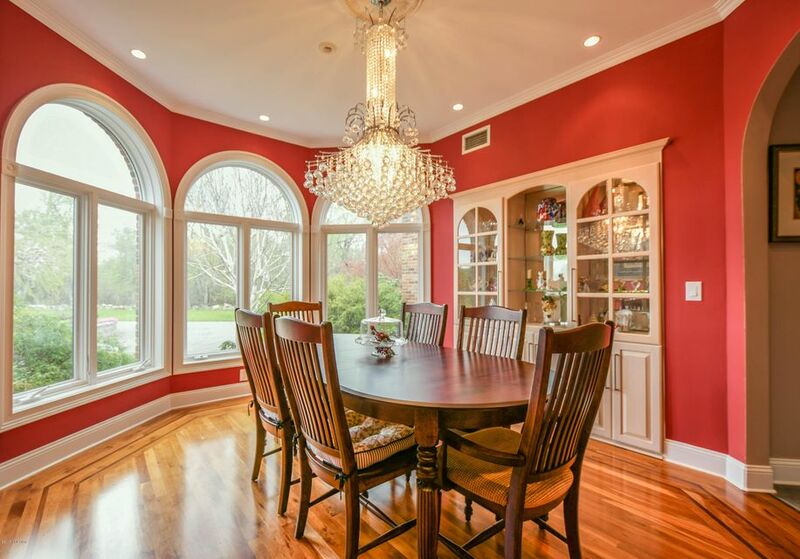 Enjoy dining in the formal dining room with hardwood floors and built-in hutch. 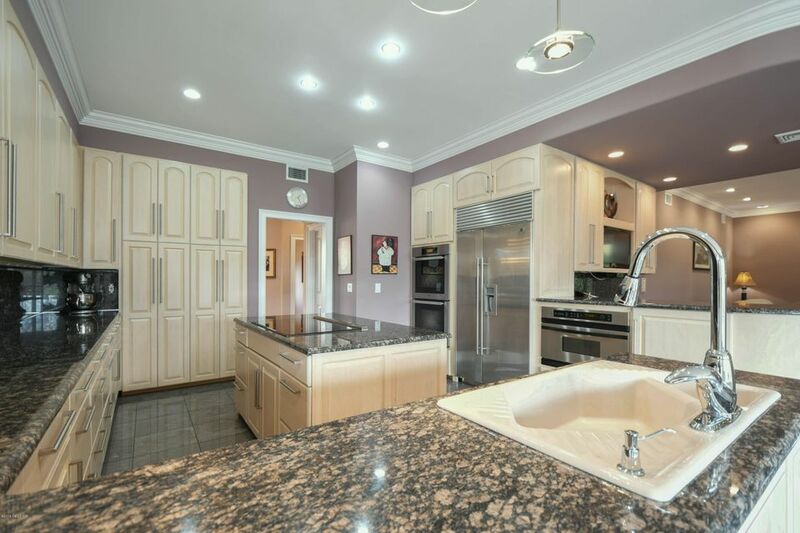 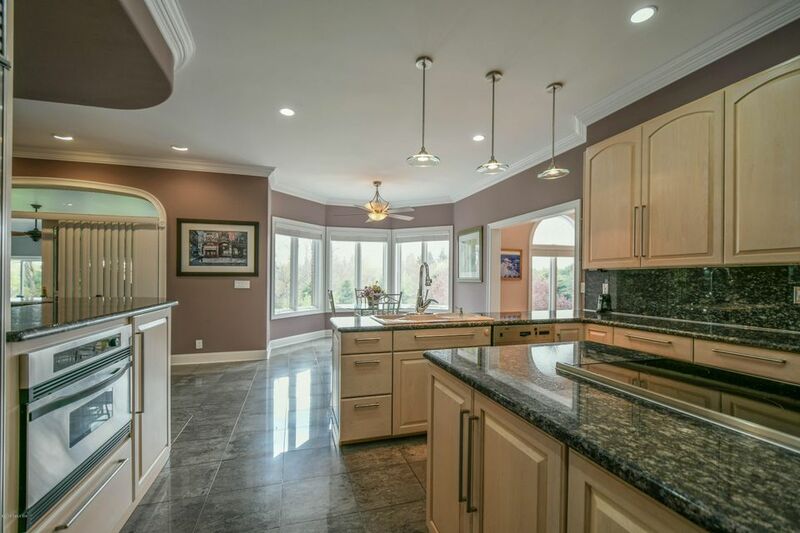 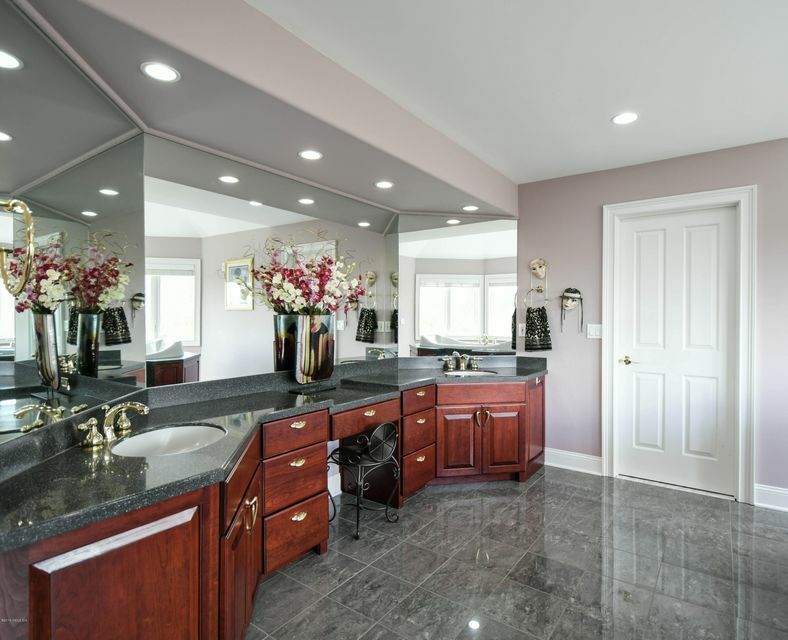 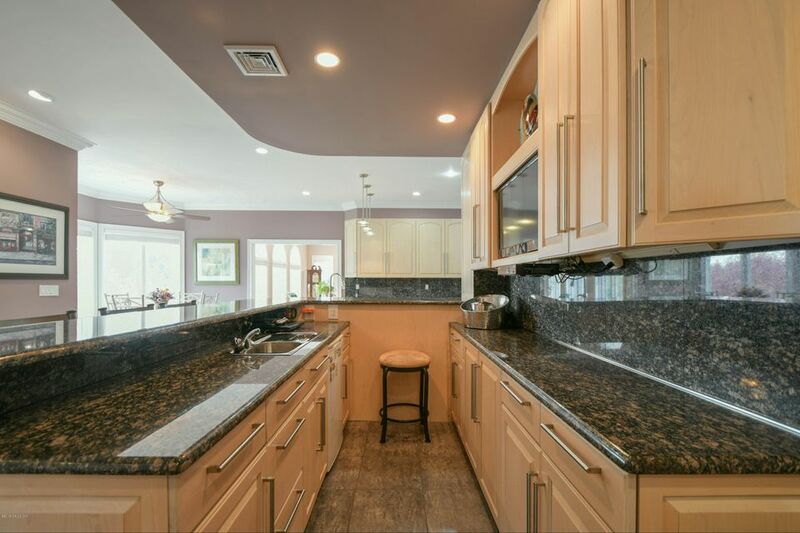 Durable granite counters in the kitchen, as well as the wet bar in the living room, give it lasting strength and beauty. 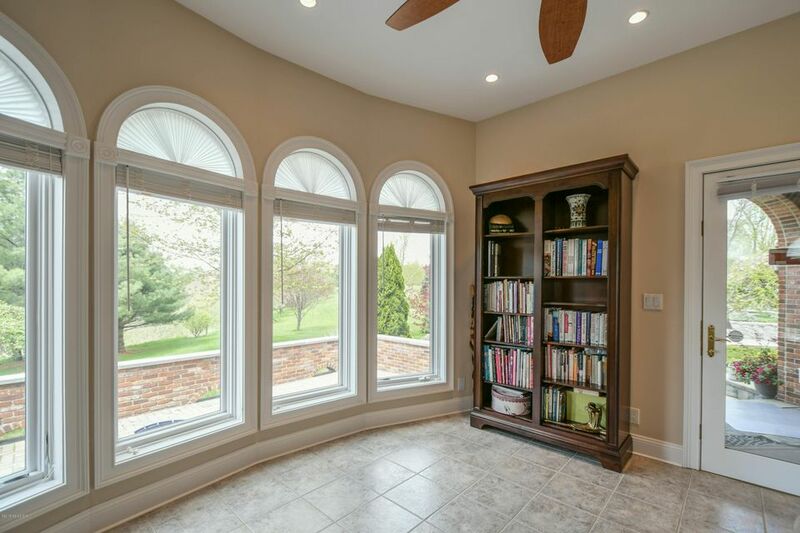 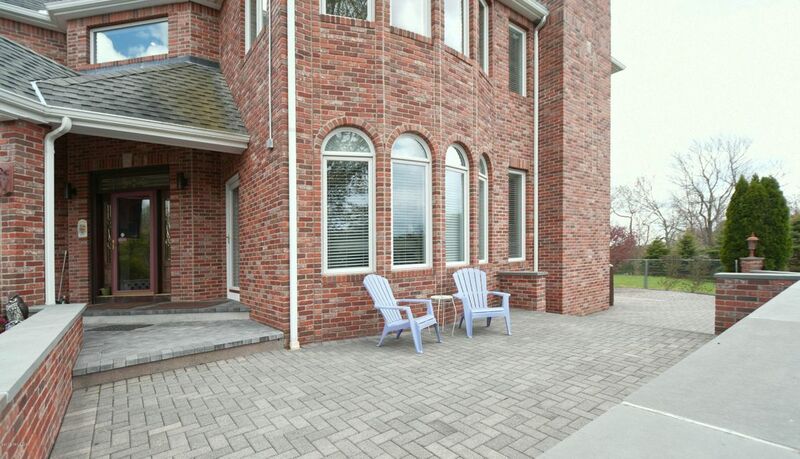 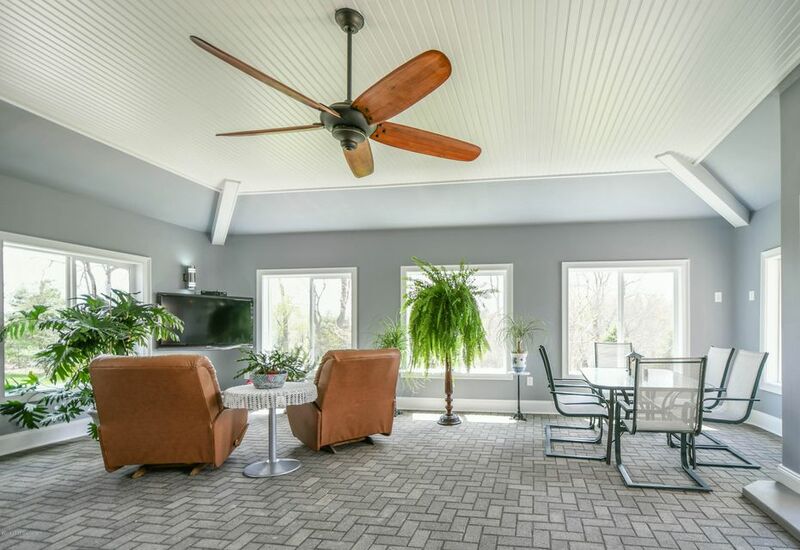 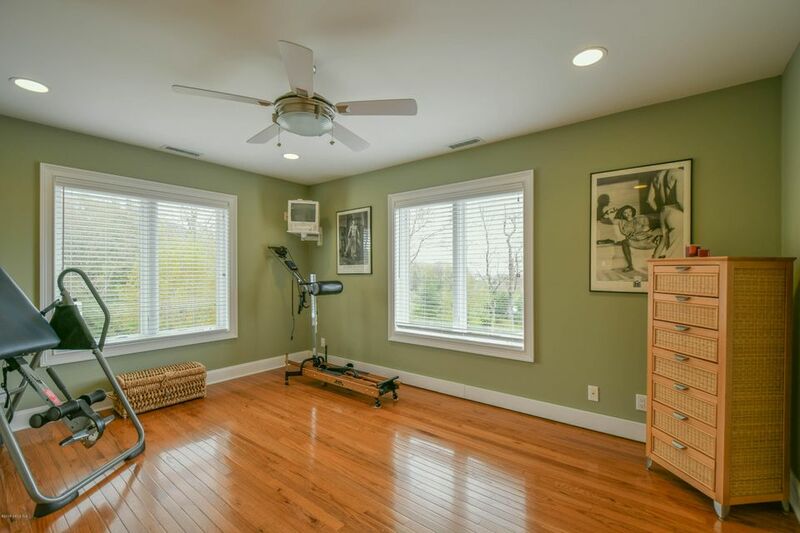 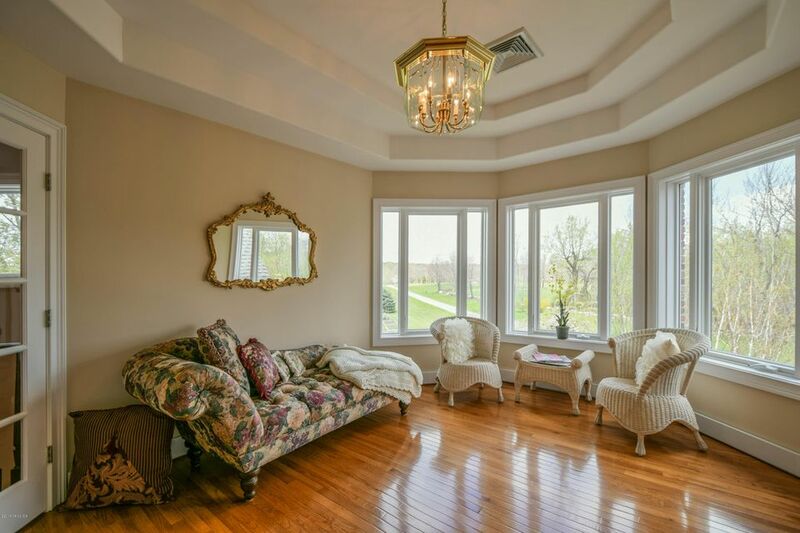 French doors leading to the heated sun room provide spectacular outdoor views of the backyard. 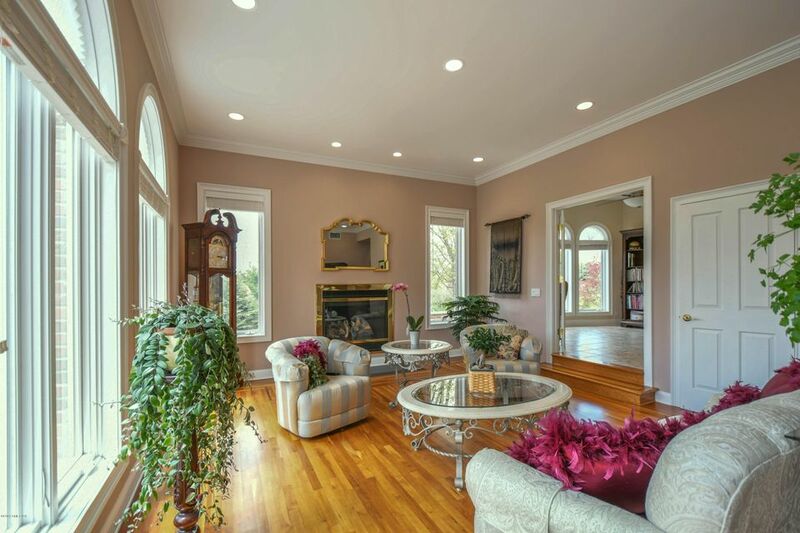 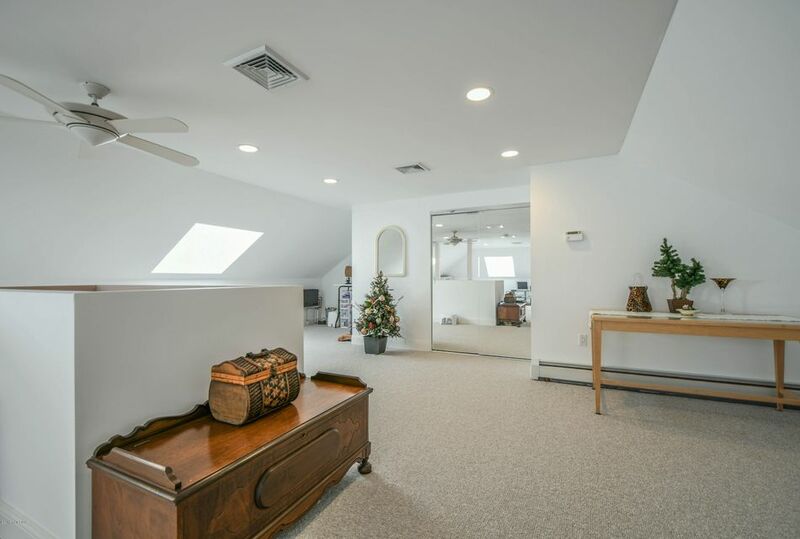 Recessed lighting in every room in the house. 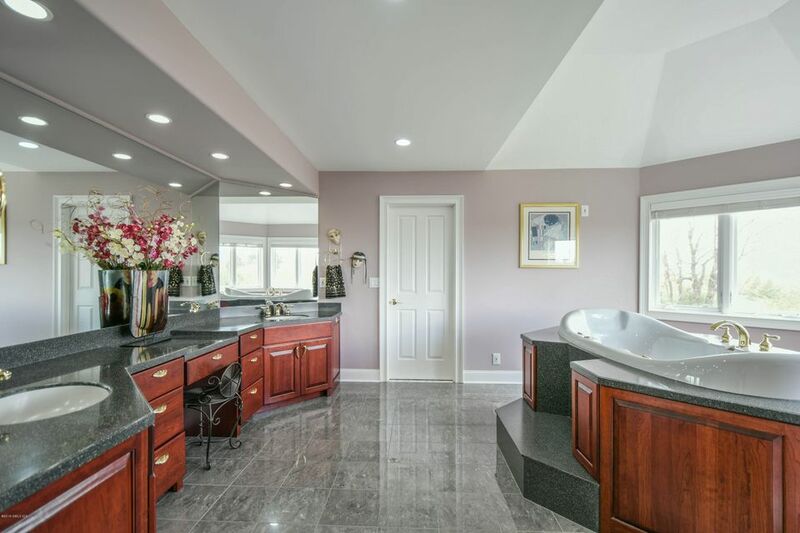 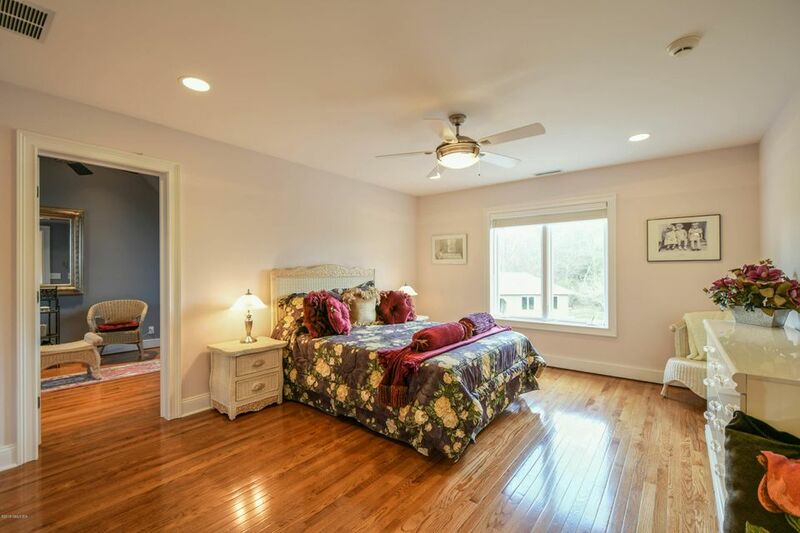 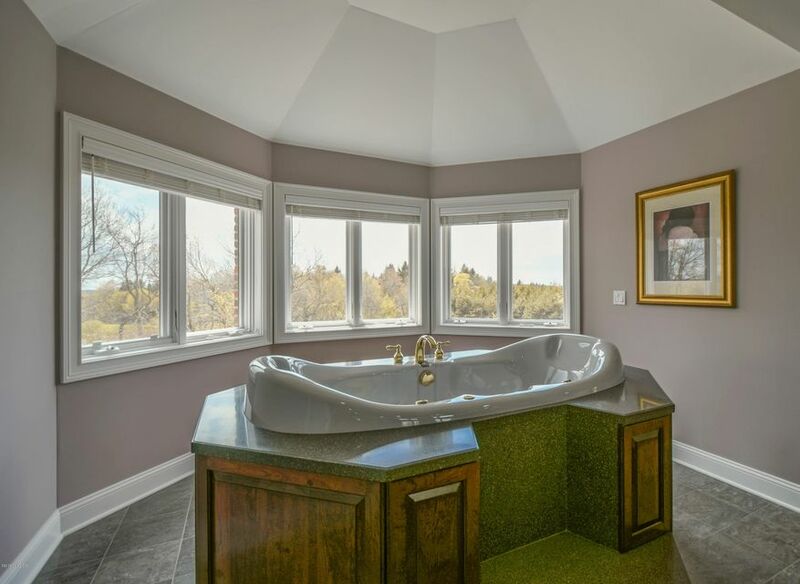 Master suite, guest suite, and additional spacious bedrooms with adjoining marble hall bath upstairs. 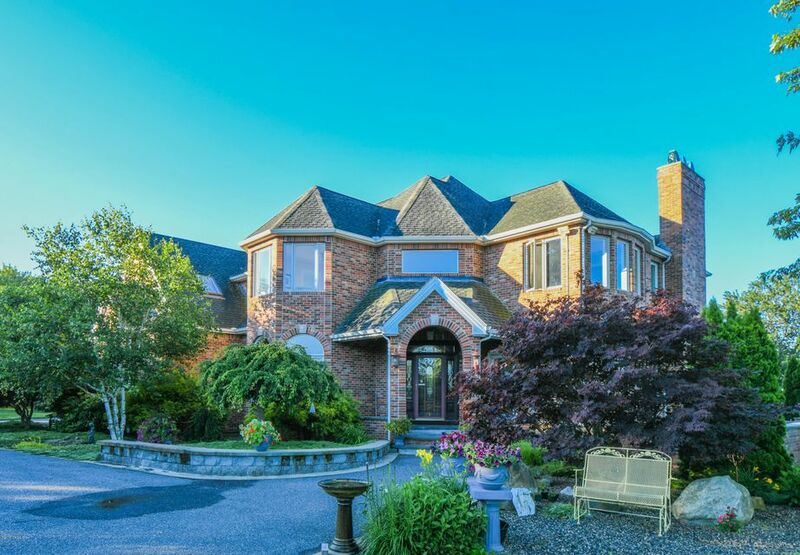 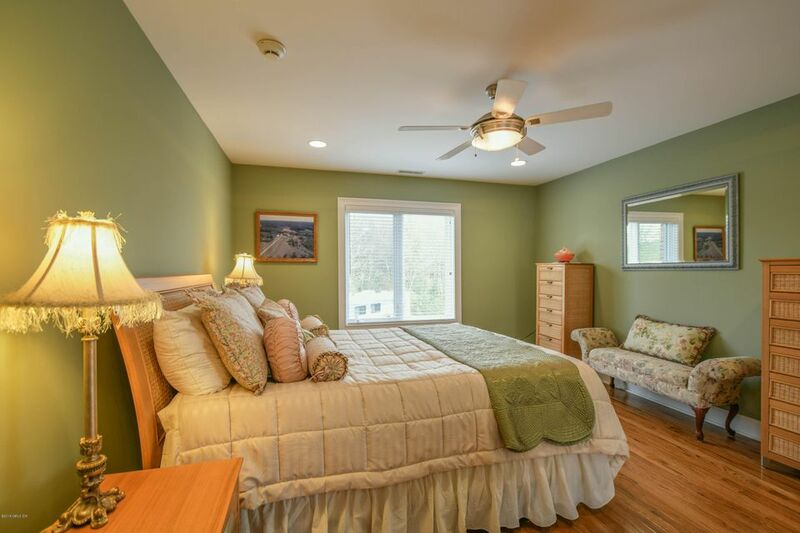 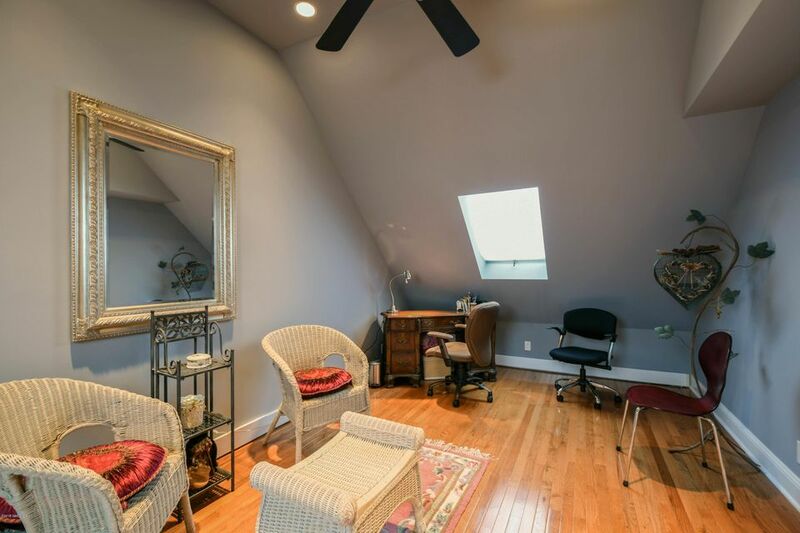 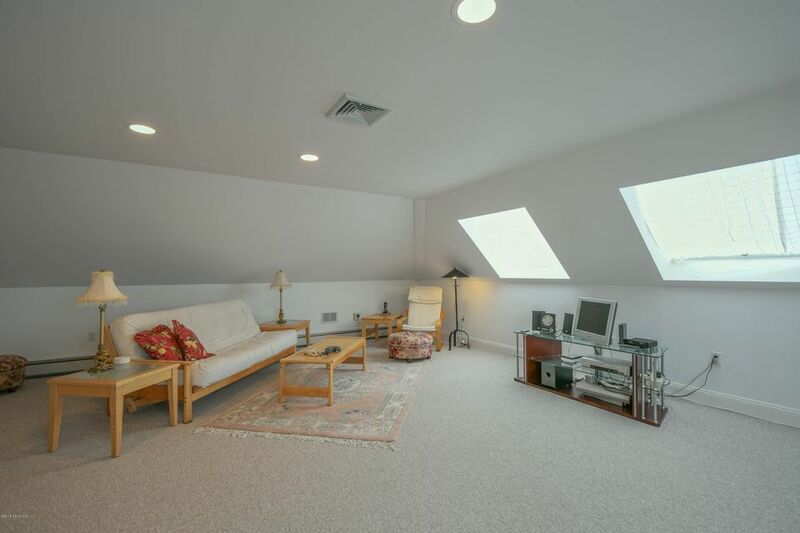 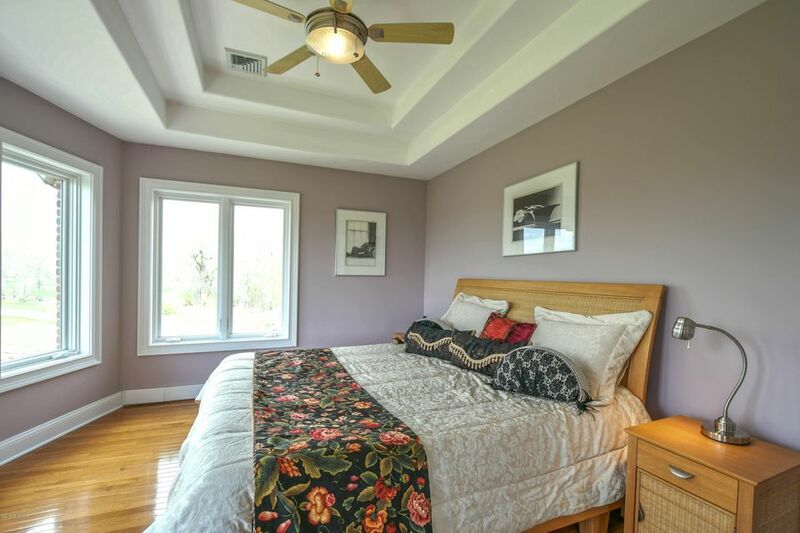 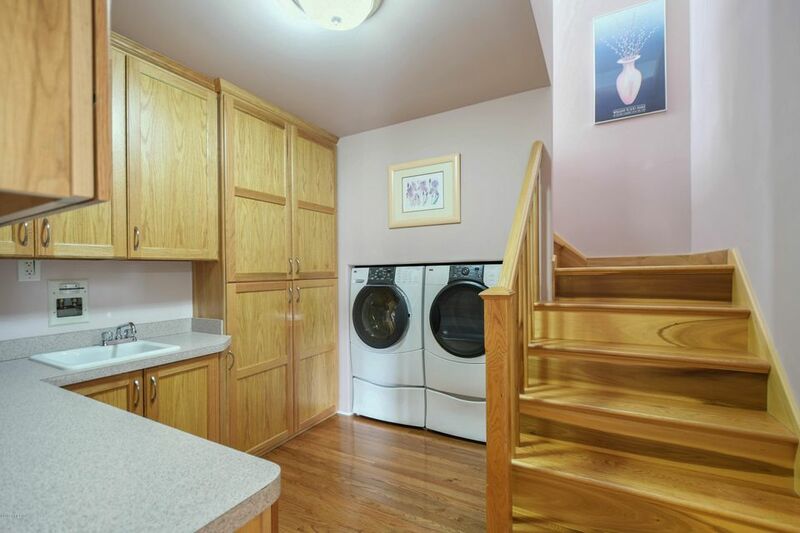 Up to 7 + bedrooms possible!